Now that you have your dream backyard, who will care for it? 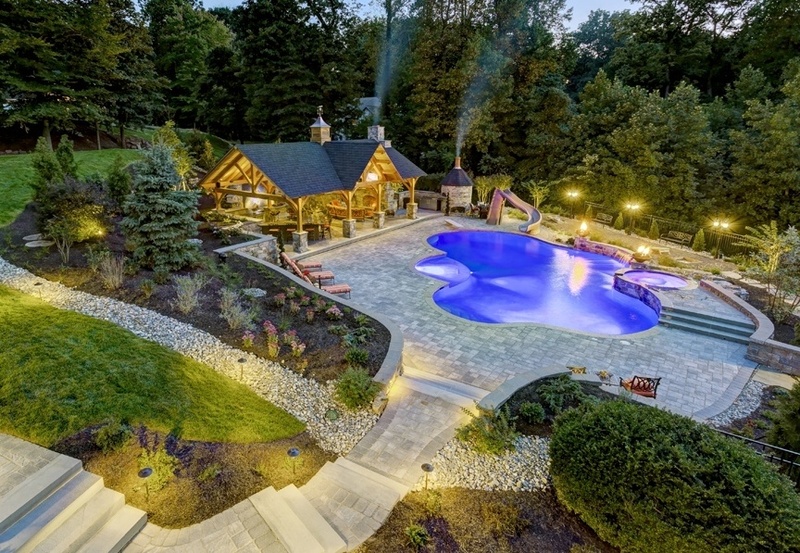 The whole point of having an outdoor living area designed and constructed by Earth, Turf, & Wood in the first place was about relaxing and entertaining, not spending time each week maintaining it. Your life is busy. There’s work, family, friends and vacations. At some point, even the best low-maintenance landscape design creation is going to need some level of landscape maintenance. Keeping on top of tasks will make sure your property looks its best and your investment is protected. Choosing a hardscape and maintenance company that understands the unique elements of your property is also a challenge. Some landscaping companies may be able to perform only a portion of the needed tasks and you may have to divide and coordinate the projects up among multiple contractors. Wouldn't it be great if your could trust all of these tasks to one company who understands every aspect of your outdoor living area? 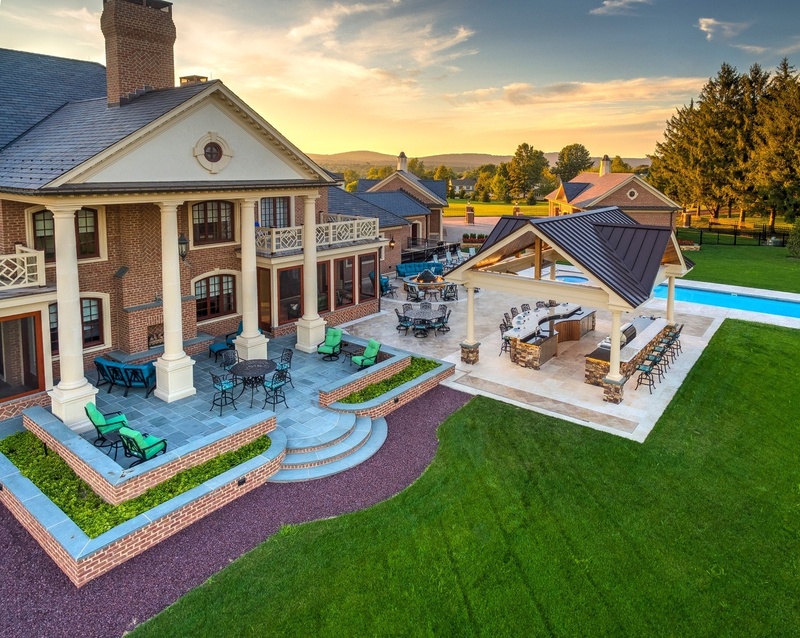 Earth, Turf, & Wood understands that our clients not only benefit from a commitment to excellence in their design and construction projects, but also from providing them expert solutions for on-going hardscape and landscape maintenance. It’s for that reason that we provide a unique hardscape and landscape maintenance service, called “GROW”, unlike any you’ll see in our area. We want the outdoor living areas we create to retain their original beauty and for your investment to be cared for over the years to come. We offer 2 packages and additional services to completely and proactively care for your property. We offer a comprehensive, year-long solution for landscape maintenance, lawn care and even your landscape lighting. Imagine not having to worry about the best time to perform maintenance tasks, fertilize the lawn or replace light bulbs or adjust fixtures. For a truly worry-free experience, this hardscape and landscape maintenance package covers not only ALL of the Standard Package items, but also other great benefits. Spend your time enjoying your outdoor paradise instead of working on it! We also provide these additional services to make sure you can spend time doing what you love all year, with an expert team caring for your property. Our GROW Specialist would be happy to visit your property, hear your concerns and design a customized program to fit your needs. If you’re an Earth, Turf, & Wood client and would like to learn more about these hardscape and landscape maintenance packages in detail, please view the GROW brochure. When you’re ready for a free consultation, please contact us.